For more detailed recommendations regarding safe sleep conditions for your infant or child, please visit Health Canada’s recommendations: Is Your Child Safe? 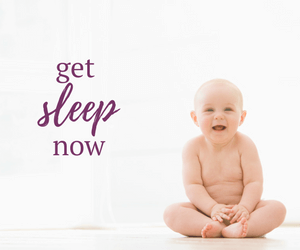 For both daytime and night time sleep, put your baby on his or her back to sleep. With the exception of the mattress and a fitted sheet, your baby’s crib should be completely empty. 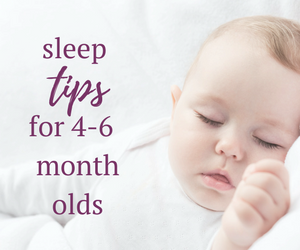 This includes ensuring that the crib is free from comforters, heavy blankets and quilts; infant or adult pillows; foam padding; stuffed toys; bumper pads; and sleep positioners. Make your home a smoke free zone. Be mindful of room temperature and clothing to avoid overheating. Assess your baby’s room for hazards like windows, window treatments (including blinds and cords) electrical plugs and cords and small objects. Make sure your child’s crib is placed away from these hazards and that they are out of reach. Always follow the manufacturer’s instructions for setting up and using furniture and equipment such as bassinets, cradles, cribs, and play pens. Check furniture and equipment often to ensure that they have not been damaged and that there are are no missing pieces. Cribs made before September 1986 do not meet current safety regulations and should not be used. Cribs more than 10 years old are also likely to damaged, have missing parts and / or instructions which make them less safe to use. Did you know? 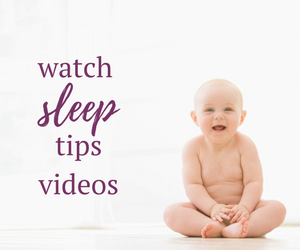 The mattress should be in the lowest position when your baby can push up on their hands and knees. Mobiles should also be removed at this time. 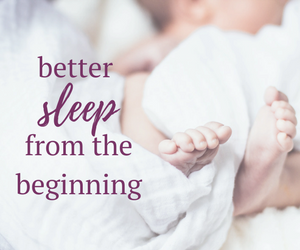 If you’ve already designed your baby’s sleep space or are in the midst of planning a nursery, it’s not too late to make improvements! You can download this free Green Nursery Checklist from Green Moms Collective to help you determine which areas to focus your efforts on. When you are away from home conduct a scan of your child’s sleep environment to ensure there aren’t hazards. 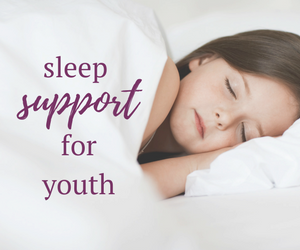 You should also discuss safe sleep conditions with caregivers, regardless if they are looking after your child in your own home. Not everyone will interpret sleep conditions in the same way. You can check recalls on clothing, furniture and equipment by visiting Health Canada. Consider subscribing for automatic updates to ensure you receive timely information.